Ronkonkoma, NY, June 5, 2018 – Spirit Pharmaceuticals LLC., a global, leading supplier of Over the Counter (OTC) Pharmaceuticals, announces the appointment Arati Deshpande as Senior Director of QA/RA and Strategic Planning. Arati has over 20 years experience in the pharmaceuticals industry. She holds a Ph.D. in Pharmaceutical Sciences from the University of Rhode Island at Kingston, RI in addition to having done a postdoctoral fellowship at the University of Geneva in Switzerland, where she developed a new viscous biodegradable polymeric carrier system for controlled drug delivery to the eye as well as developed inserts for ocular treatment of proliferative vitreoretinopathy. Arati previously was the Vice President of Research and Development at AiPing Pharmaceuticals, and was responsible for new product submissions to the US-FDA as well as to the Chinese FDA. 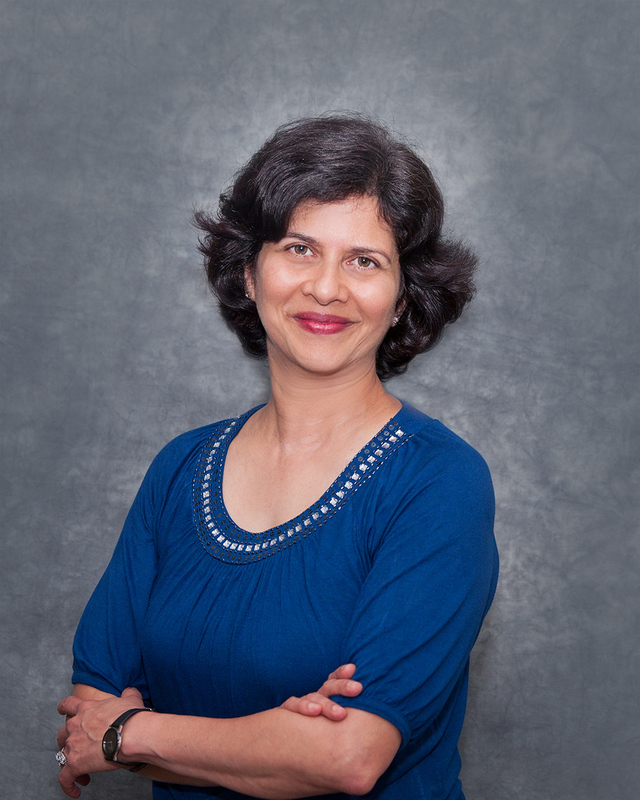 Prior to her time at AiPing Pharmaceuticals, Arati was the VP of Research and Development at Fera Pharmaceuticals. 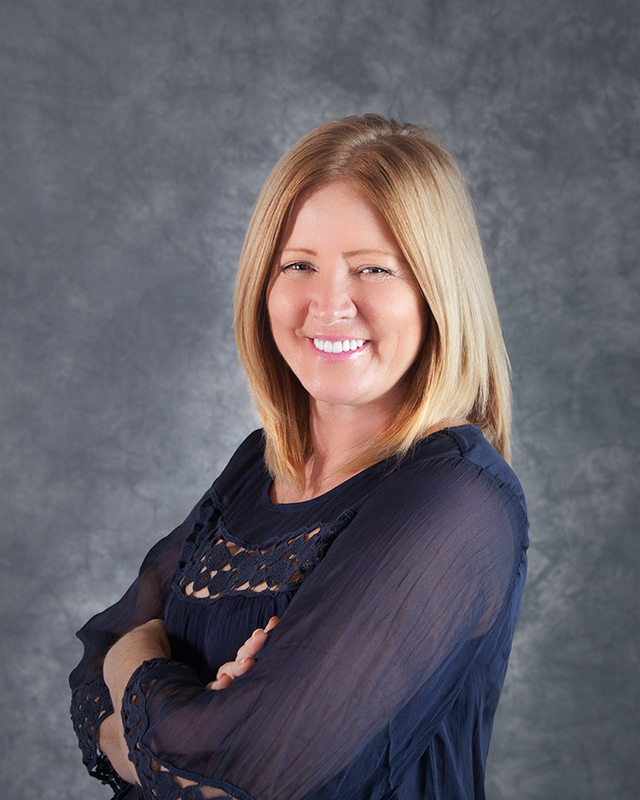 Throughout her career, she has been involved in selection and development of many generic products and all facets required for FDA submission. Arati has also worked in many pharmaceutical firms such as Endo Pharmaceuticals and Nastech Pharmaceuticals. Arati has experience in the development of many types of dosage forms such as oral solids and liquids, ophthalmic, nasal, and softgels. “The entire Spirit Family is thrilled to have Arati as a new member of our team. Arati is a well-respected and seasoned manager, as well as a dynamic and result oriented professional. As our company continues to grow, Arati’s talent and expertise will be a true asset to reaching our future goals” states Ajoy Joshi, President of Spirit Pharmaceuticals. 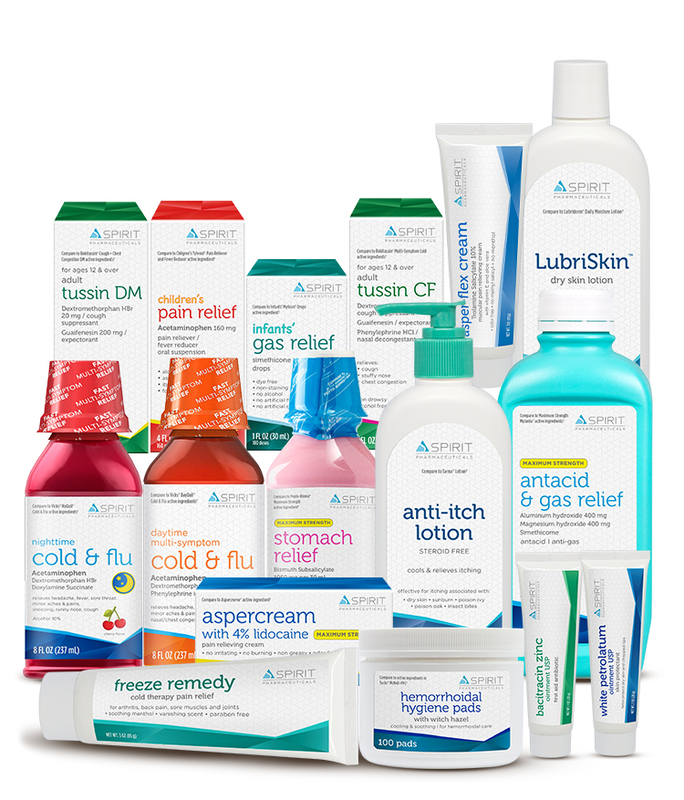 Spirit Pharmaceuticals is a family-owned, leading supplier of Private Brand OTC products located in Ronkonkoma, New York. We focus on bringing exciting, exclusive new items regularly to our valued Retail Partners. We value the contributions of all our employees, business partners, and customers while meeting the needs of society in all manners possible.